Check out how small is the 1 GB of storage today in comparison to what it was 20 years ago. 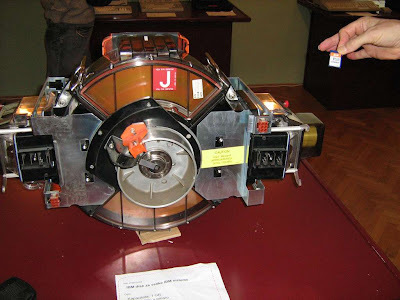 I cant imagine how the size of the current 1 GB storage device will be able to hold in 20 years from now. Its just getting smaller and smaller ain't it.